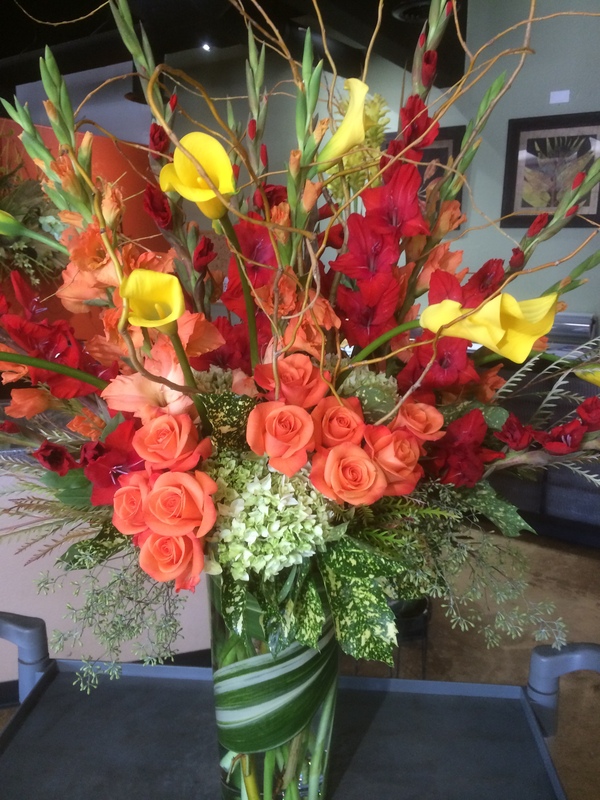 Voted Best Phoenix Flower Shop multiple times. 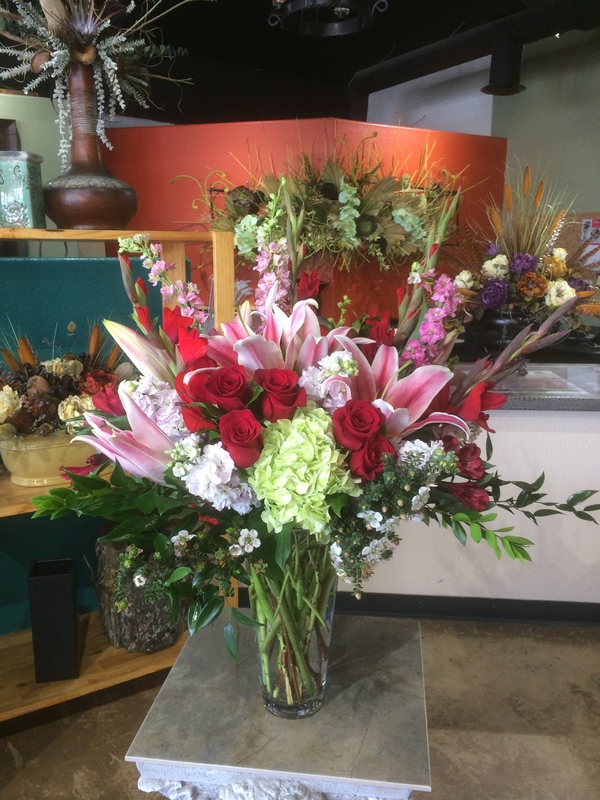 Fresh Cut Romance is your local Phoenix Arcadia florist, we have the best selection of flowers for weddings, events, sympathy, tropical plants and much much more. 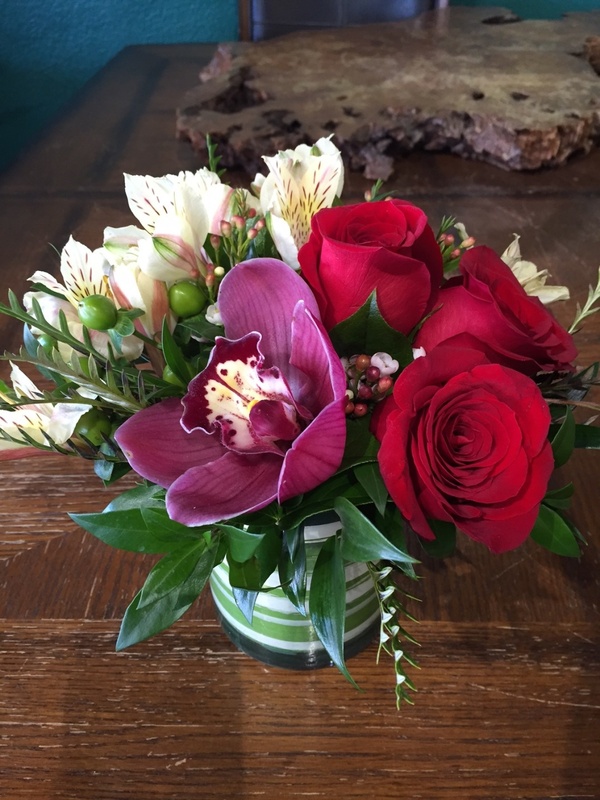 We offer same day flower delivery. Located on the North East corner of 44th St and Indian School Rd. 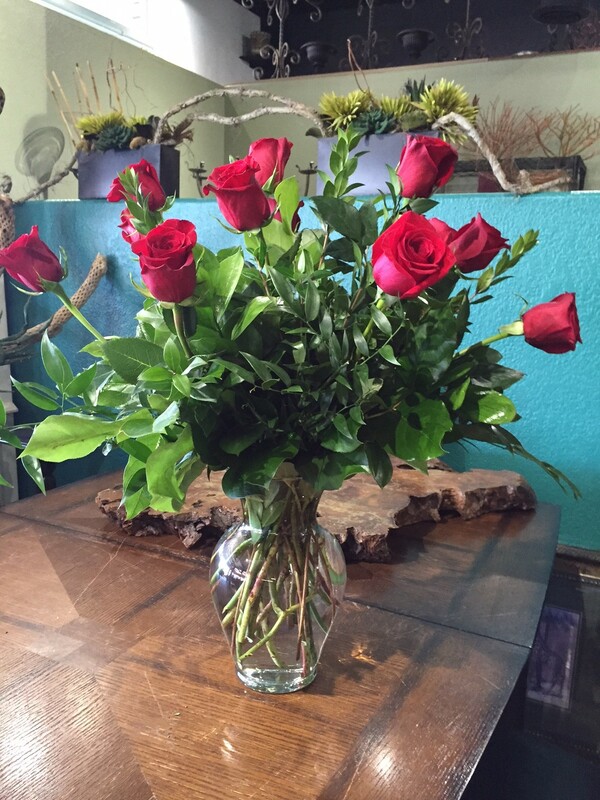 We offer same day Phoenix and Scottsdale flower delivery service. 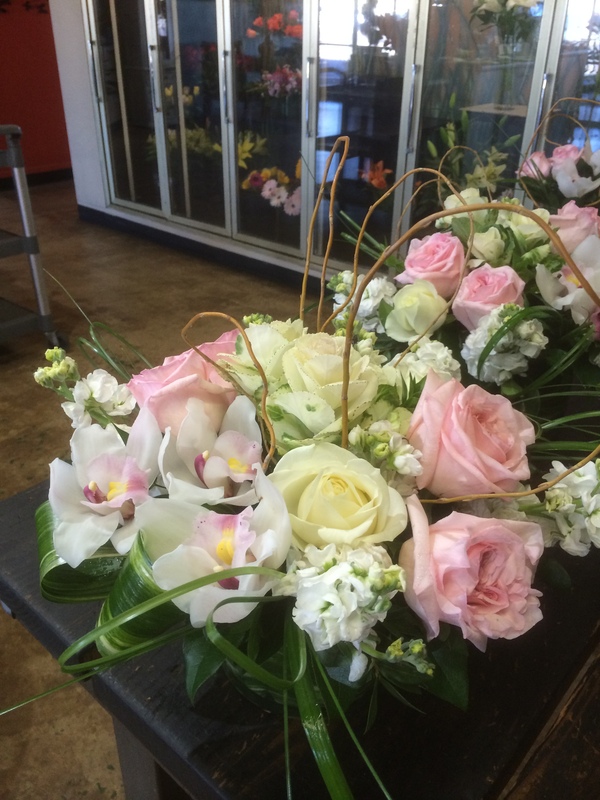 Fresh Cut Romance is dedicated to creating flower arrangements that go above and beyond your expectations! 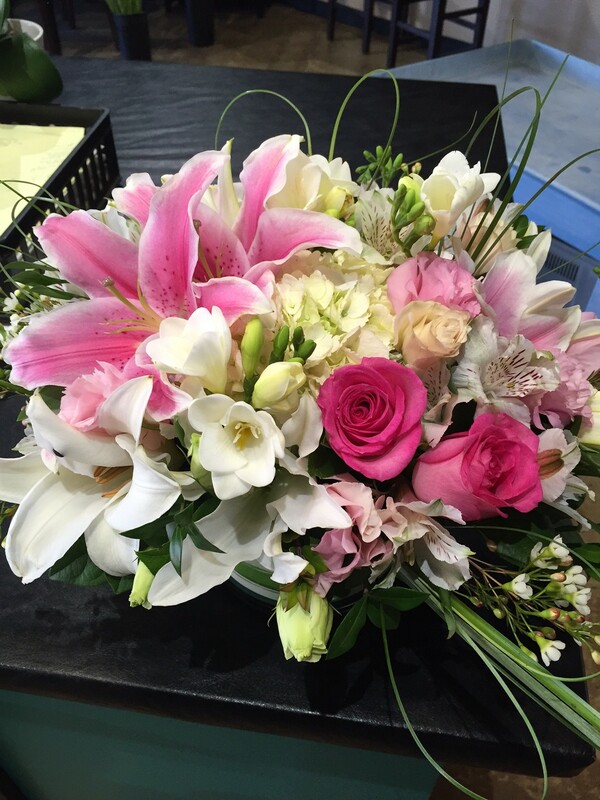 We pride ourselves on providing incredible service from start to finish. Voted Best of Phoenix multiple times. 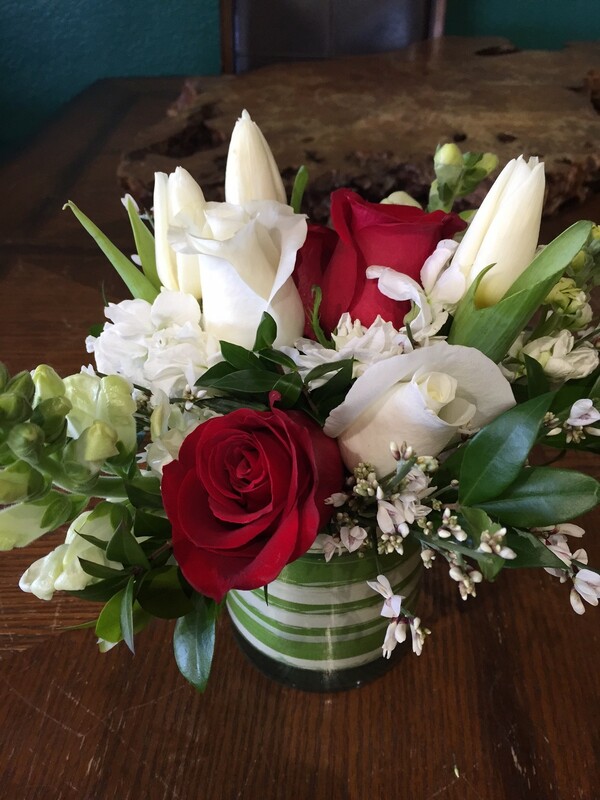 Fresh Cut Romance has a well-earned reputation as the “Mercedes” of valley flower studios. 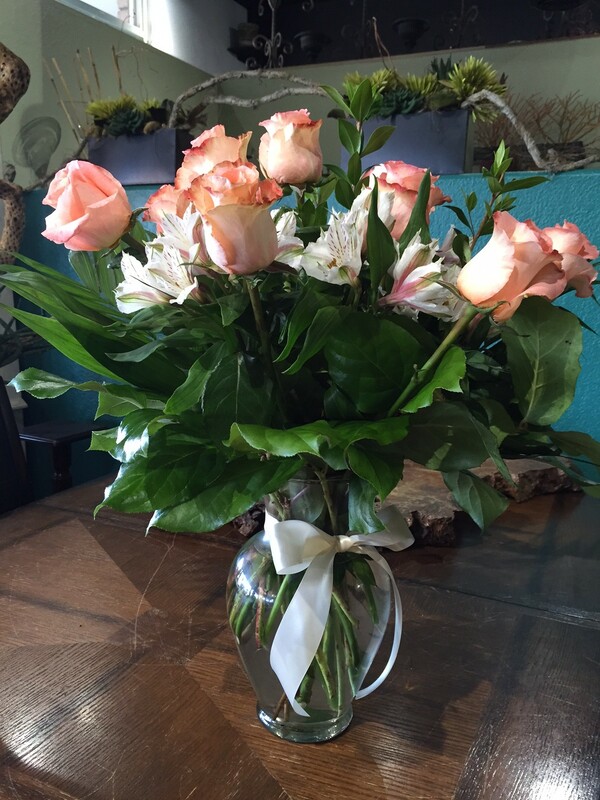 Since 1988, discerning buyers have depended on us for floral artistry that surprises and delights. Our clients include a host of prominent social figures, CEOs and sports figures. We are on the preferred vendor list at most of the Valley’s luxury hotels.